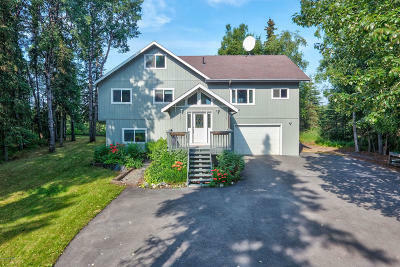 1308 Barabara Drive, Kenai, AK.| MLS# 18-4306 | Febra Hensley, with Jack White Real Estate, selling properties for YOU in the greater Kenai and Soldotna areas. 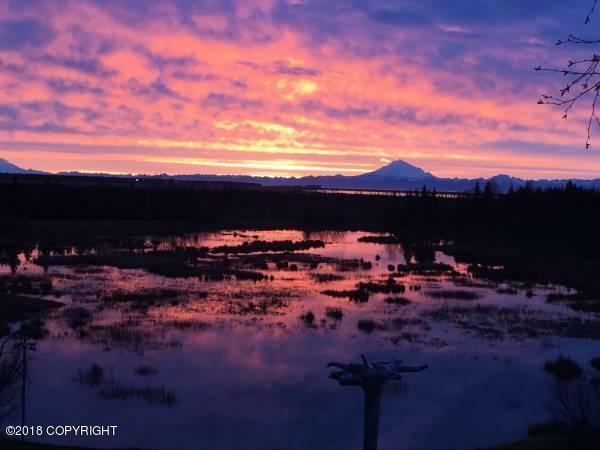 Sunsets to die for!! 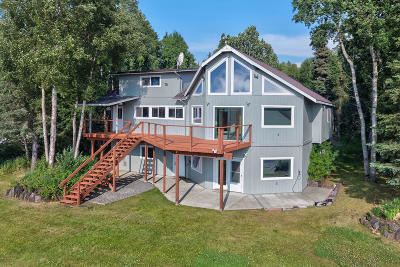 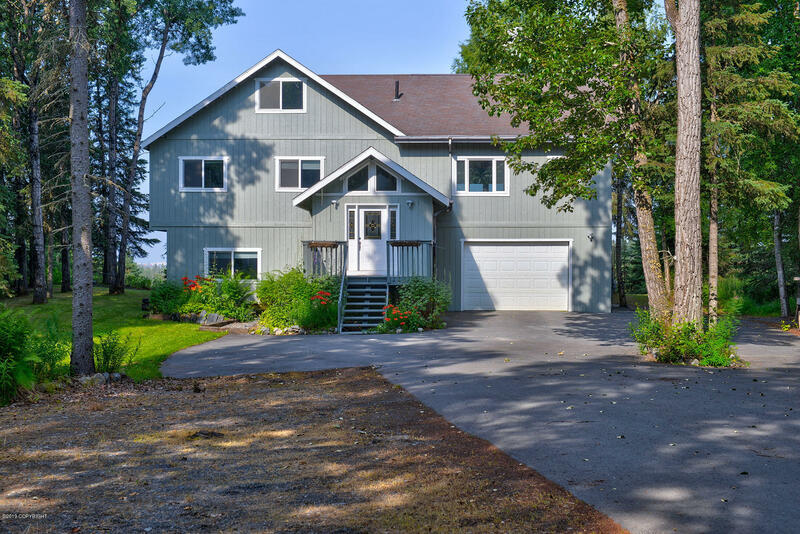 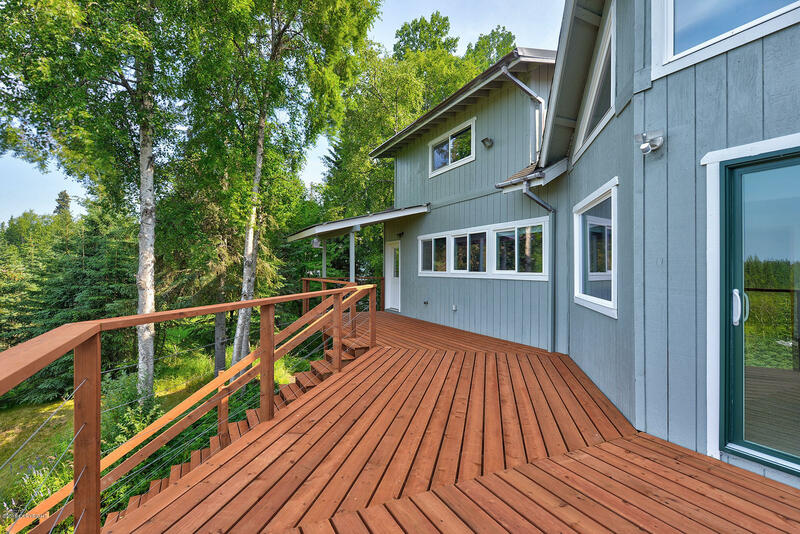 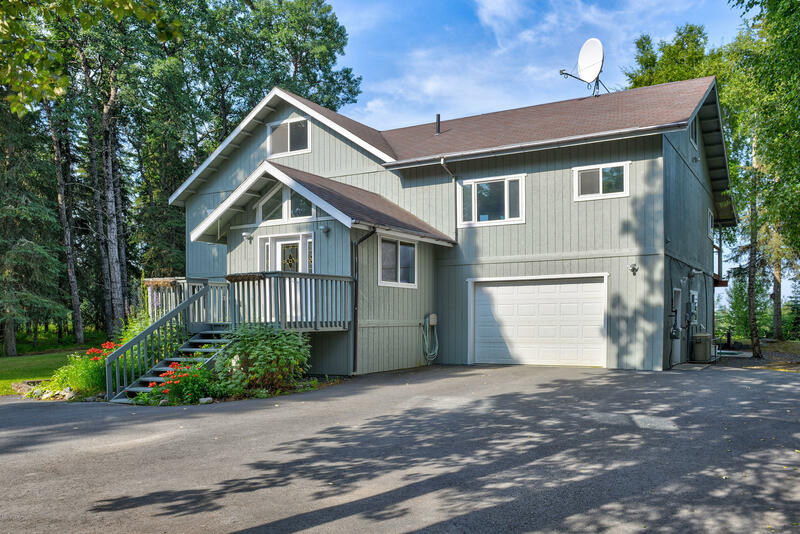 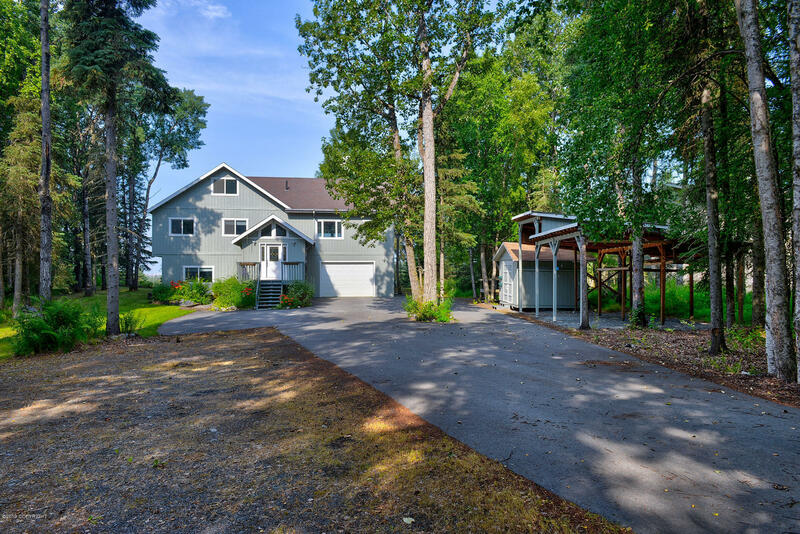 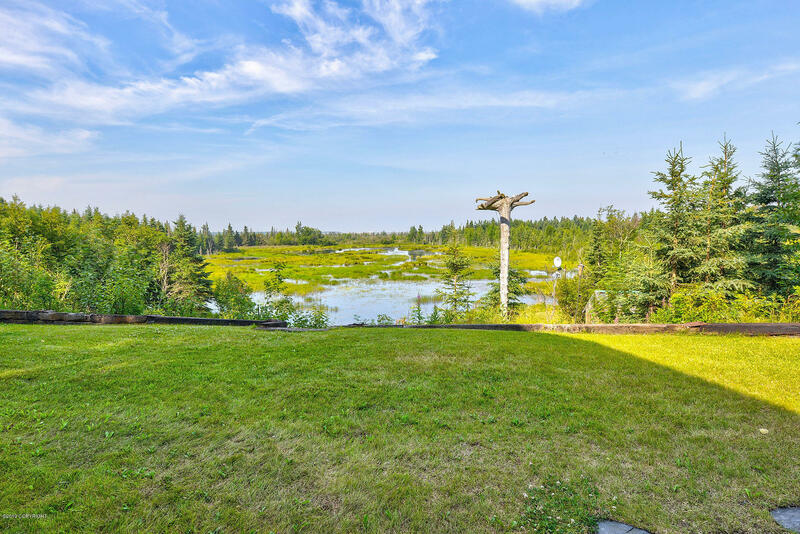 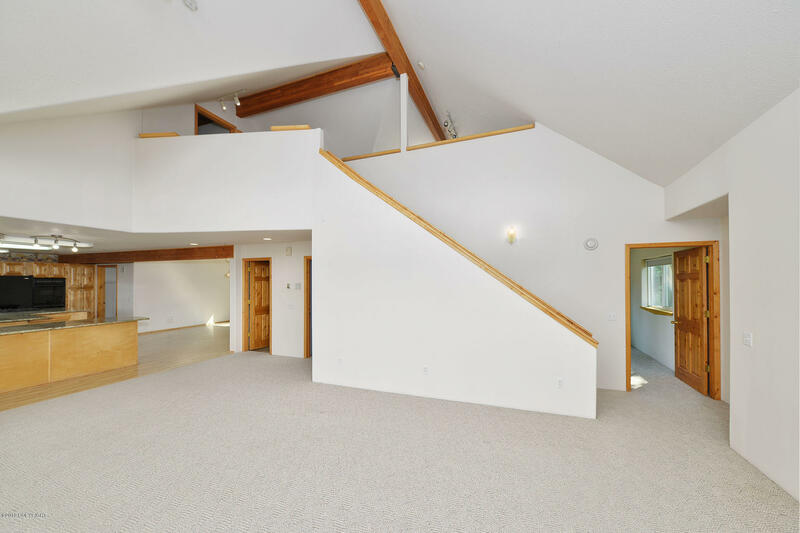 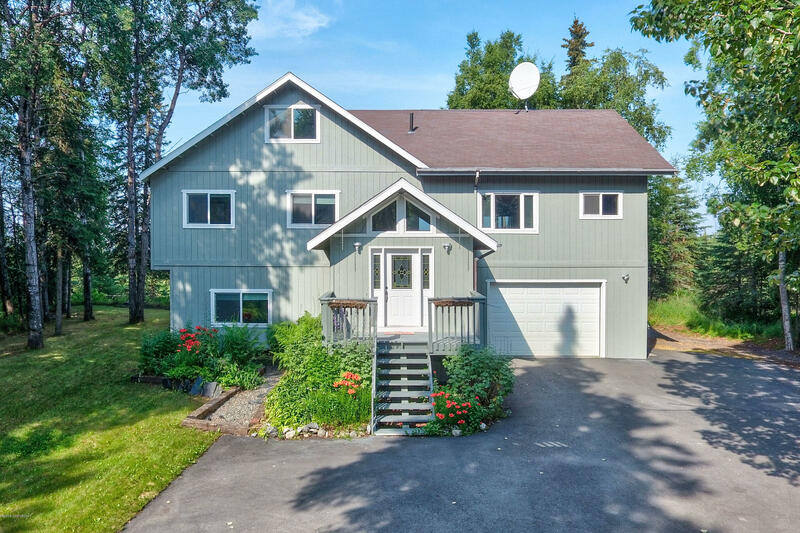 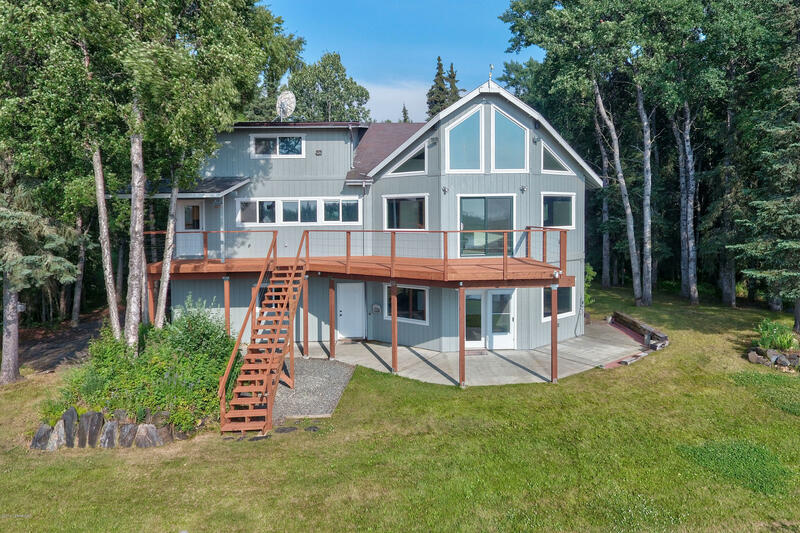 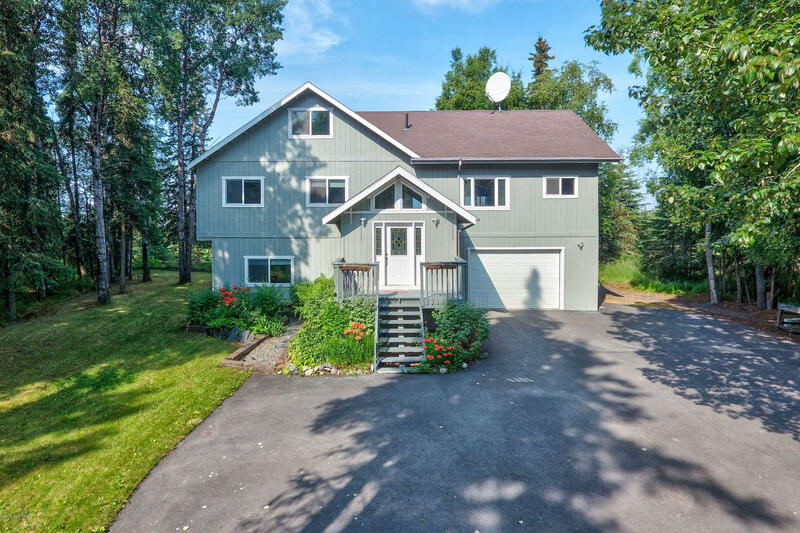 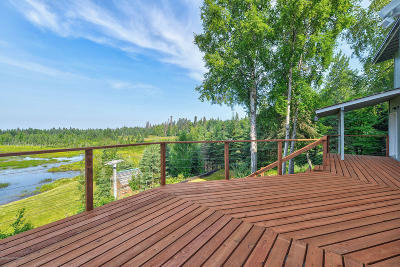 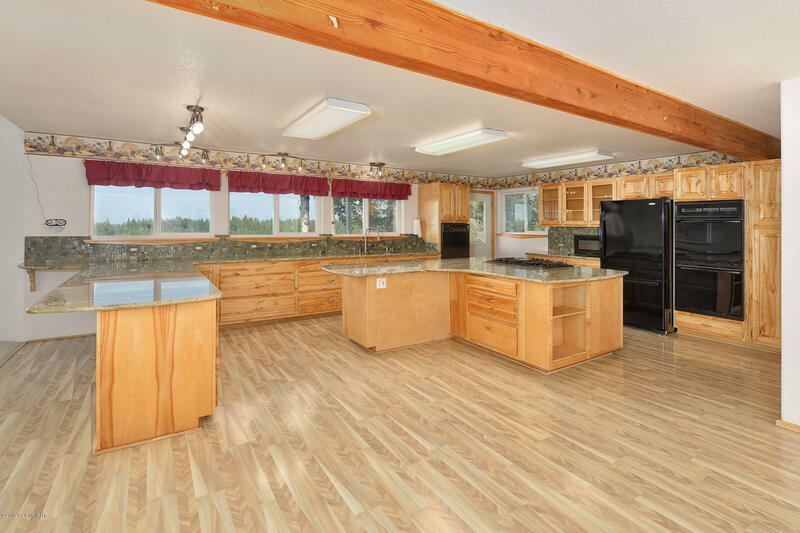 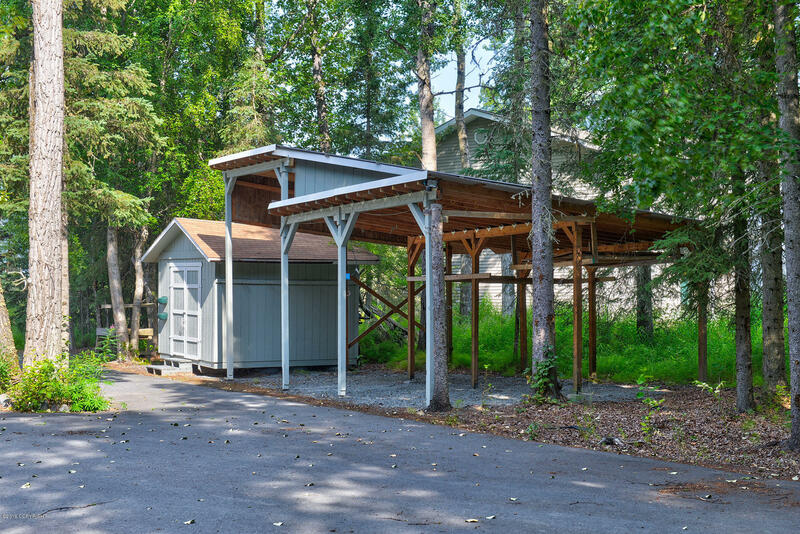 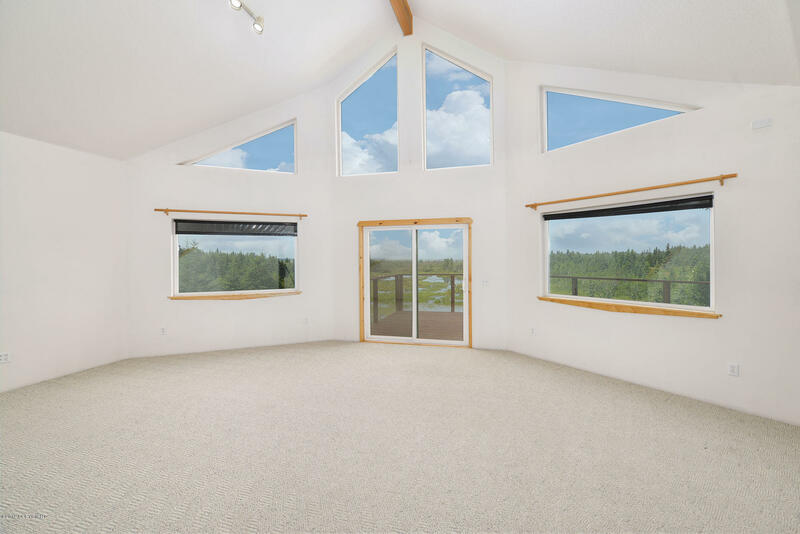 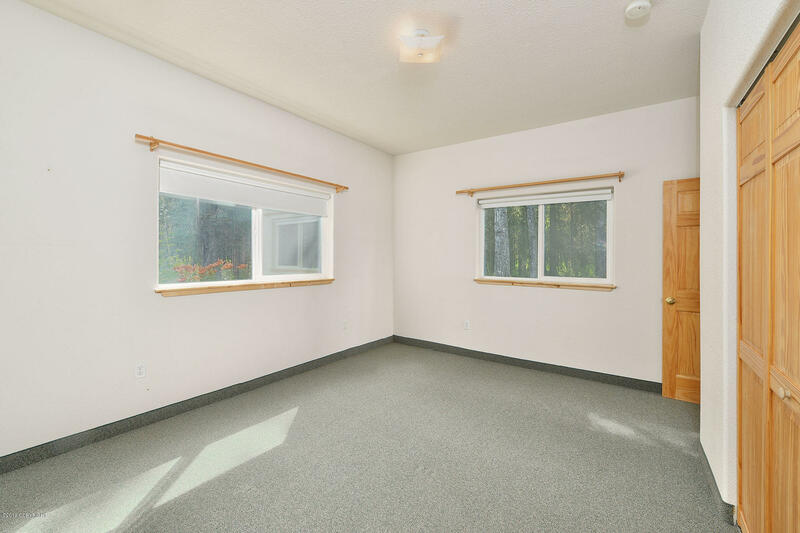 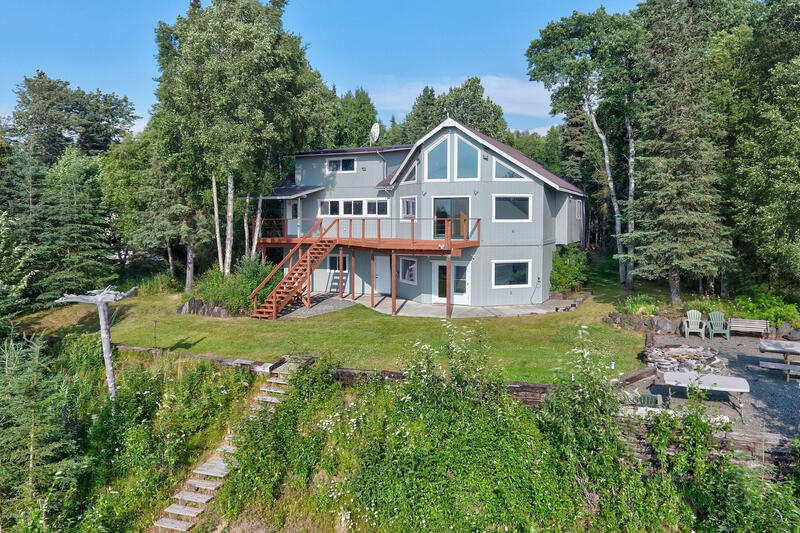 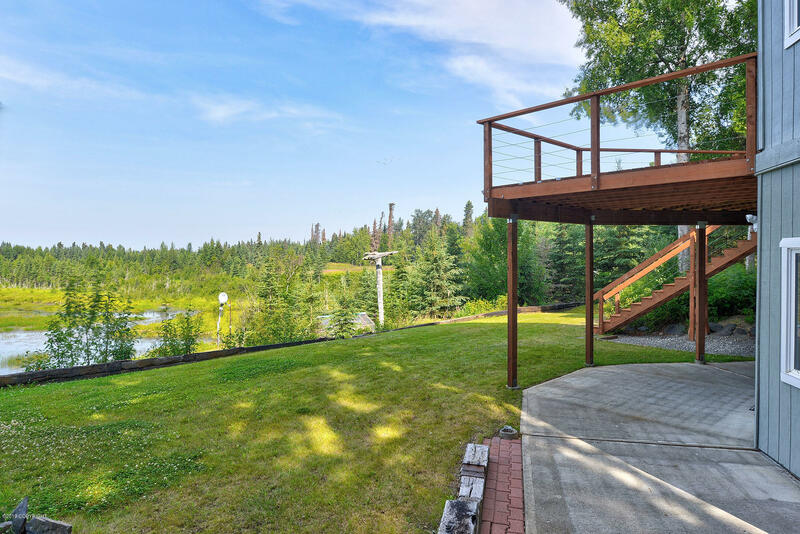 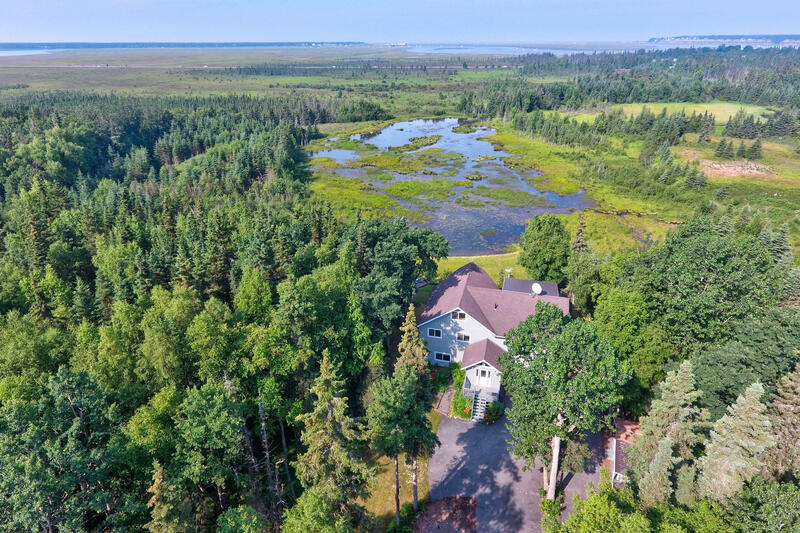 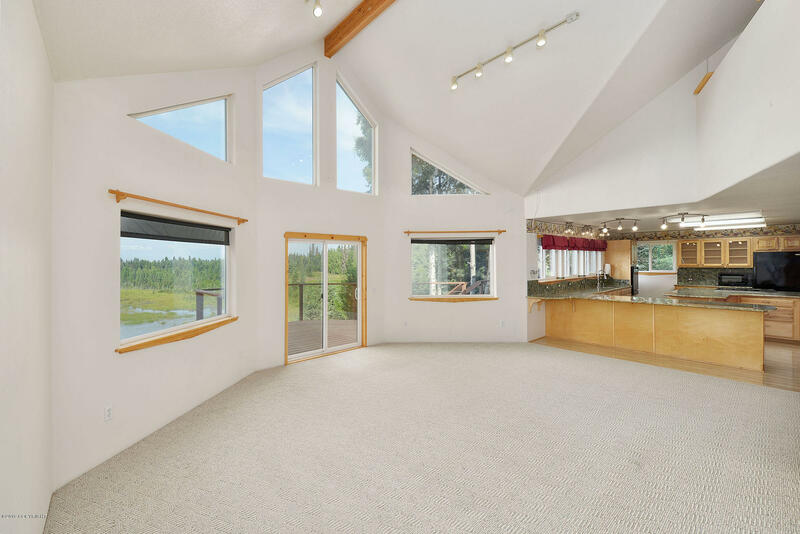 Spectacular views of wildlife on the pond, the Kenai River, and Cook Inlet with Mt. 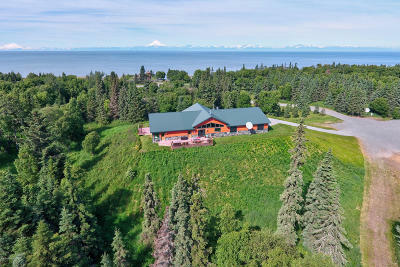 Redoubt steaming in the background. 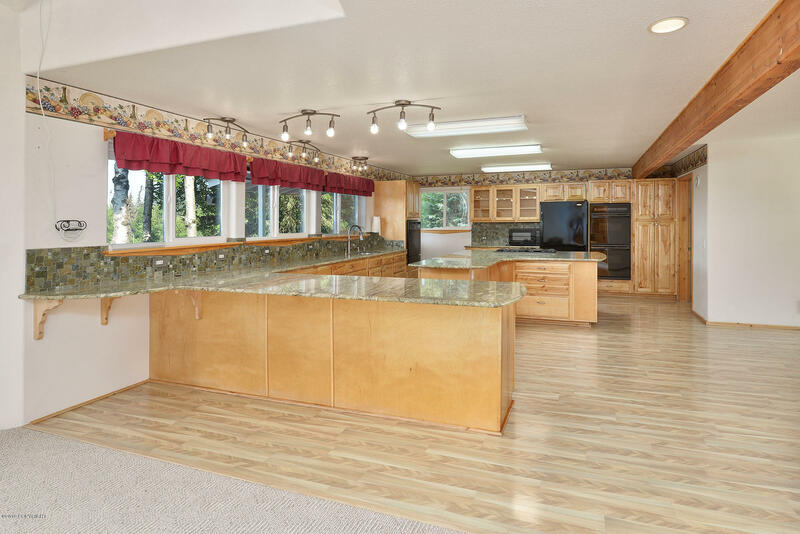 Custom home built in 1999, with 4,016 Sq. 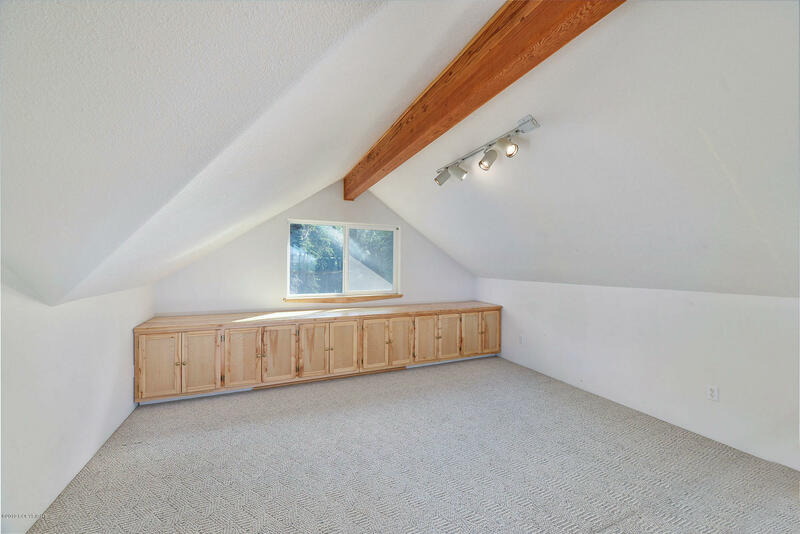 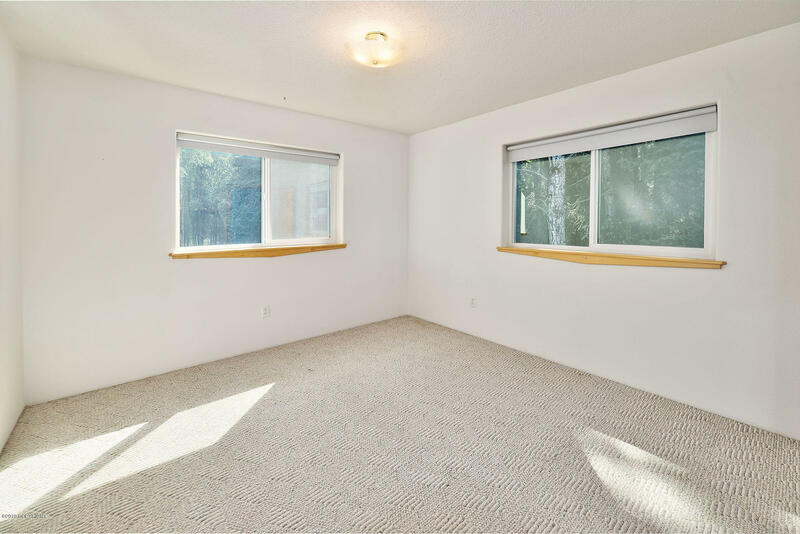 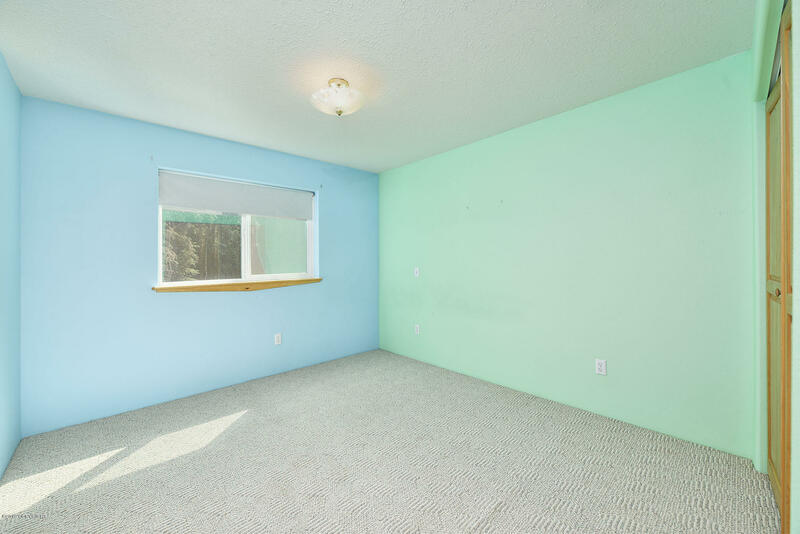 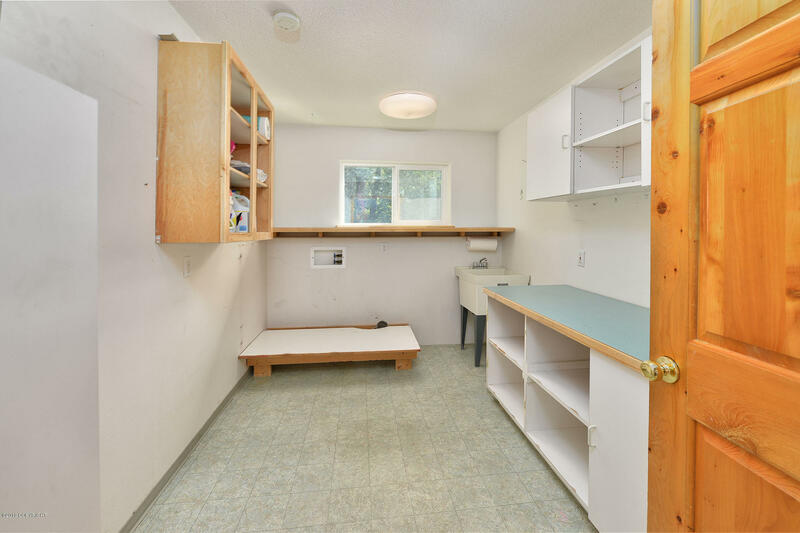 Ft of living space & 664 Sq. 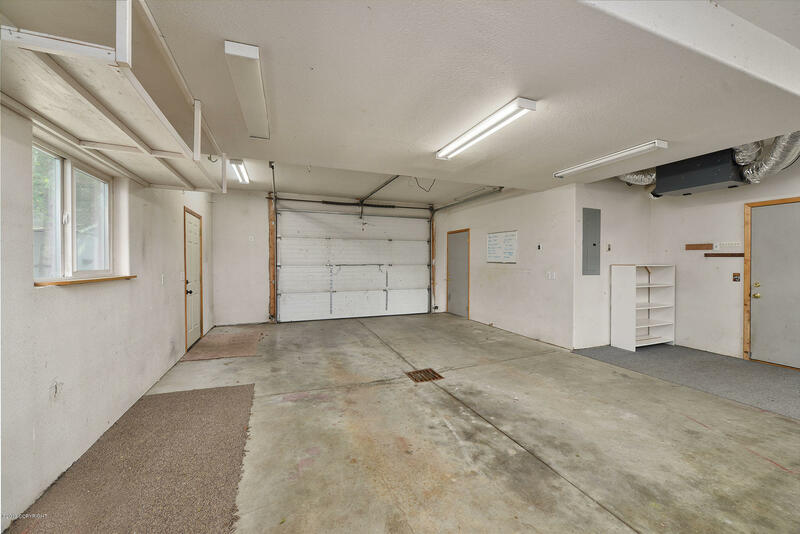 Ft. attached garage. This one owner home comes with Granite counter-tops in a large kitchen that begs for entertaining. 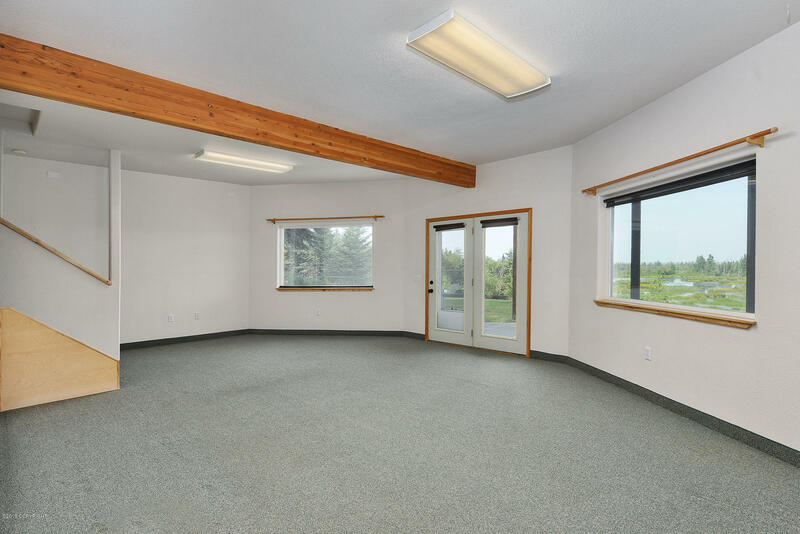 The open spaces on the main level make hosting a party a breeze. 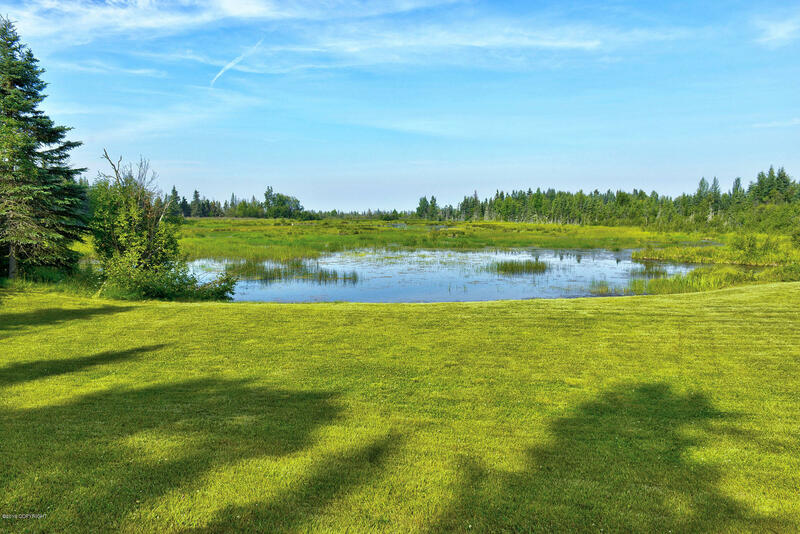 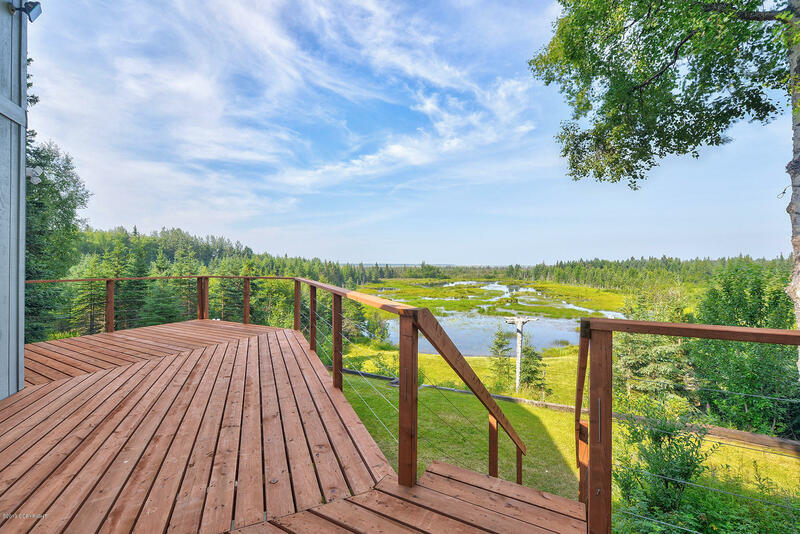 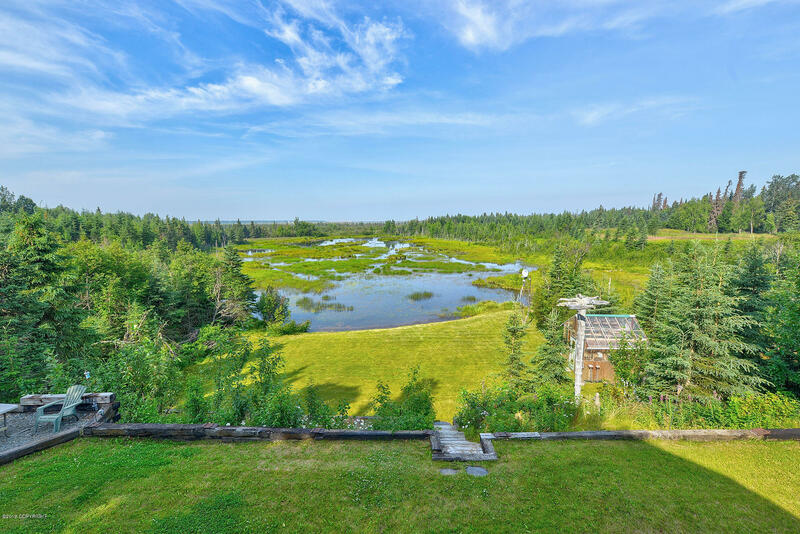 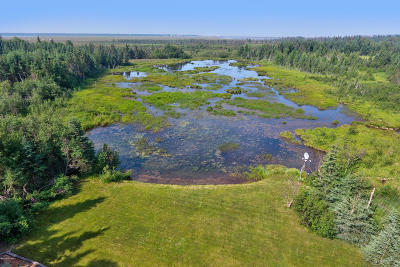 The one-acre property includes partial ownership of pond (ice rink in winter, canoeing and duck families in summer). 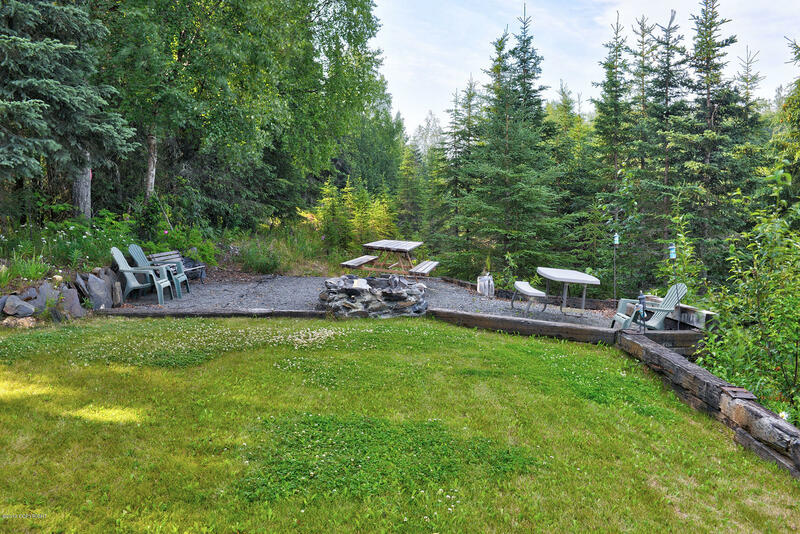 All this and only 5 minutes drive to Kenai. 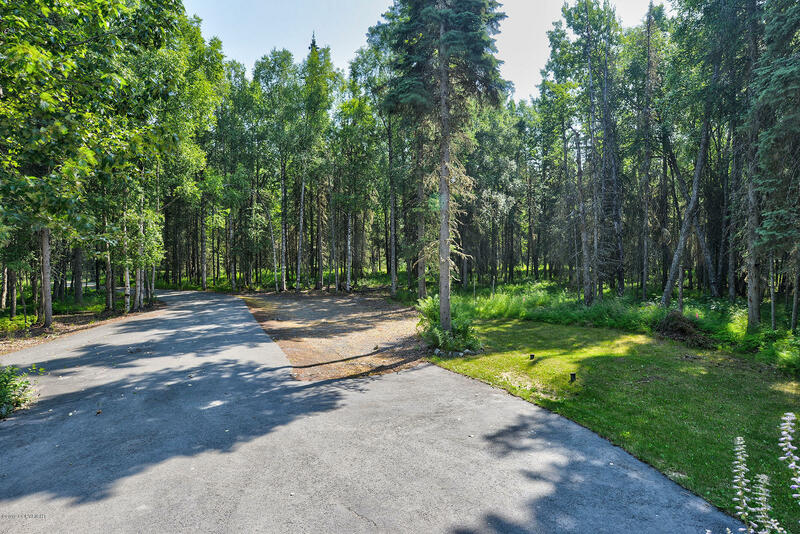 Under 5 minutes from Kenai city boat launch. 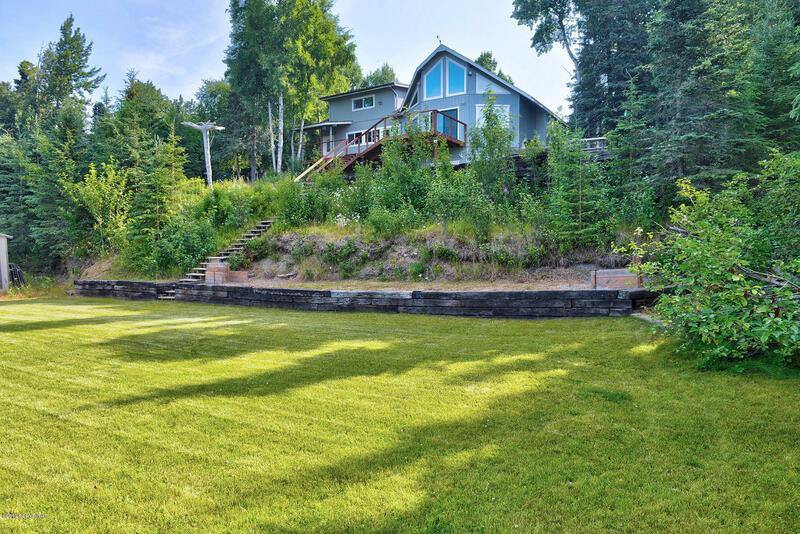 Paved driveway and landscaping complete, great cement patio with electric in place for hot tub. 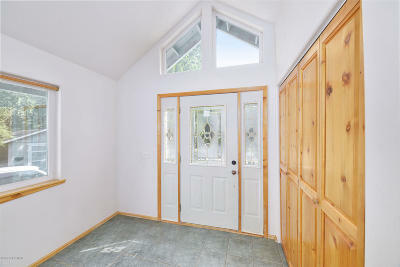 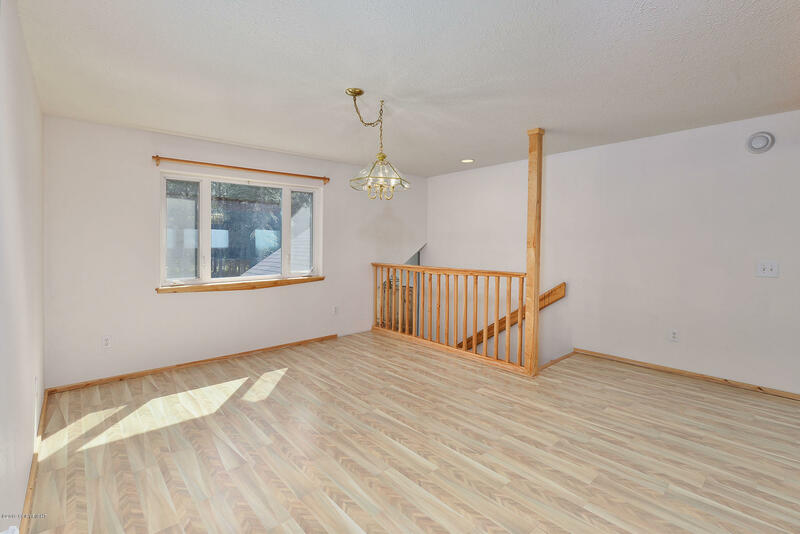 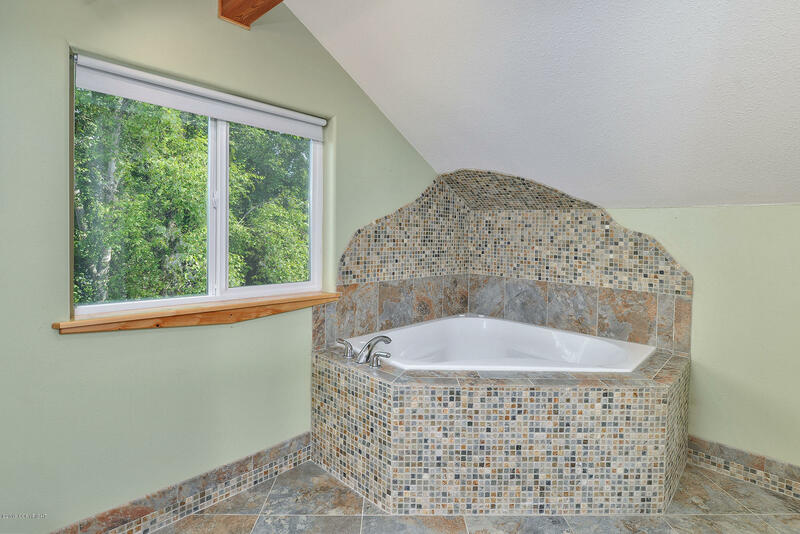 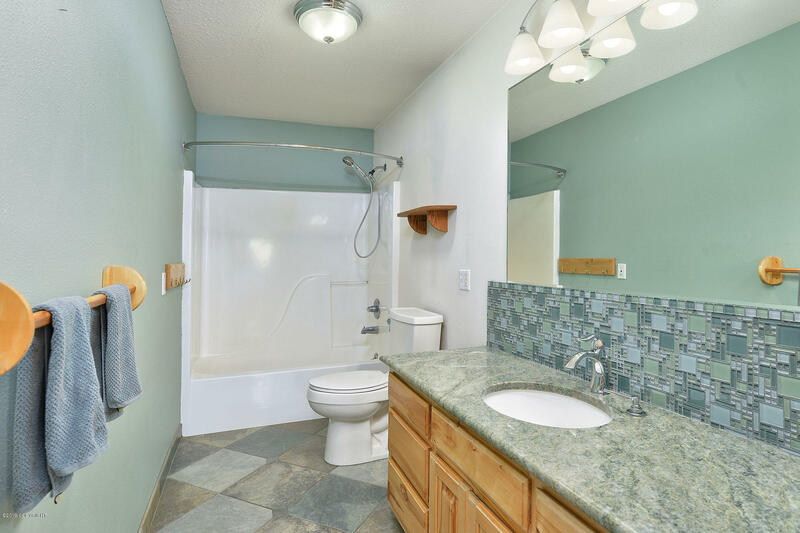 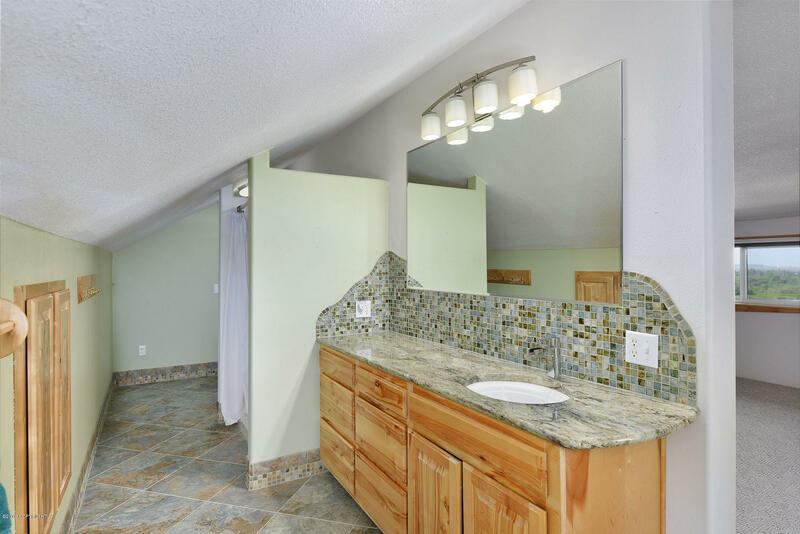 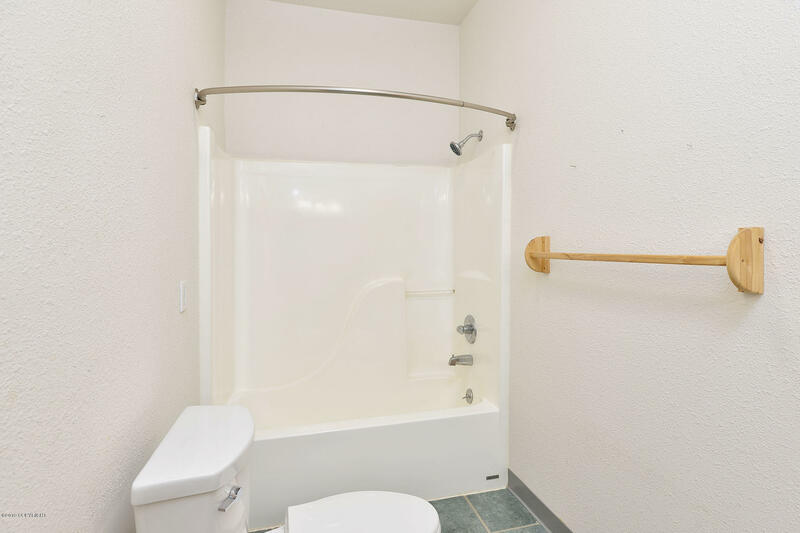 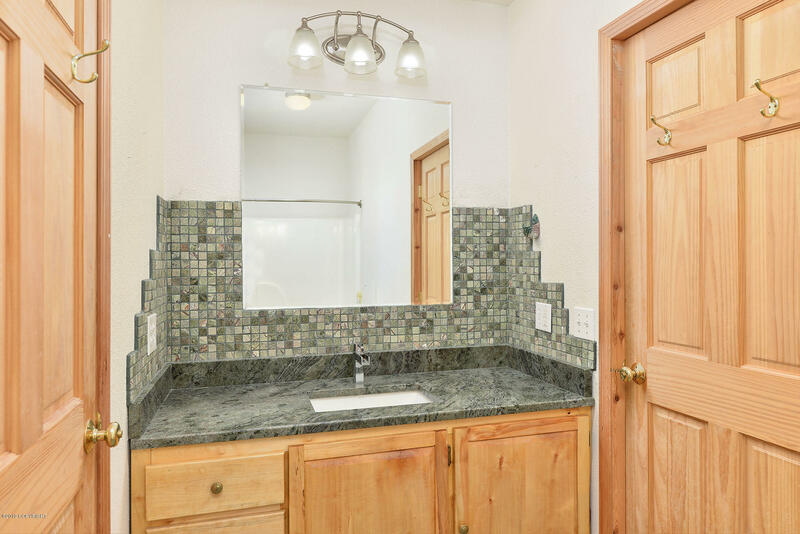 The home has 4 bedrooms and 3 complete updated baths. 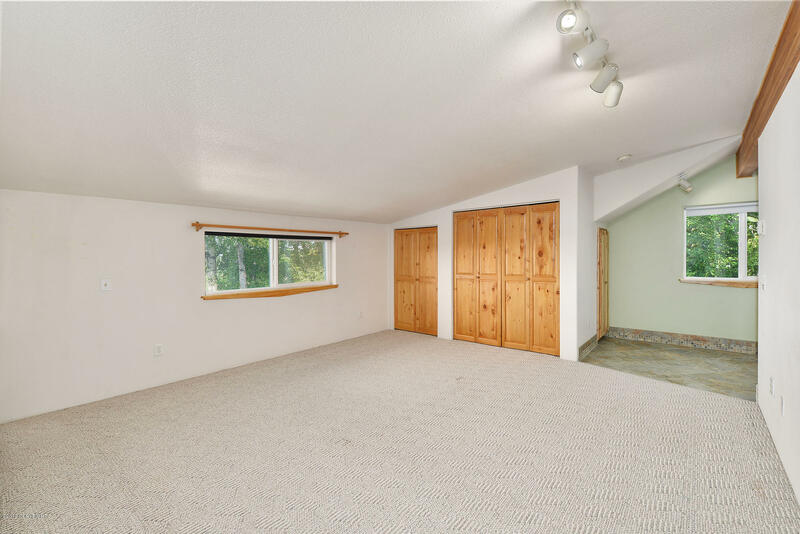 Laundry room, office, great room and den. Cabinets, windows and trim are local birch, most interior doors and closet doors are local spruce trimmed with local spruce. 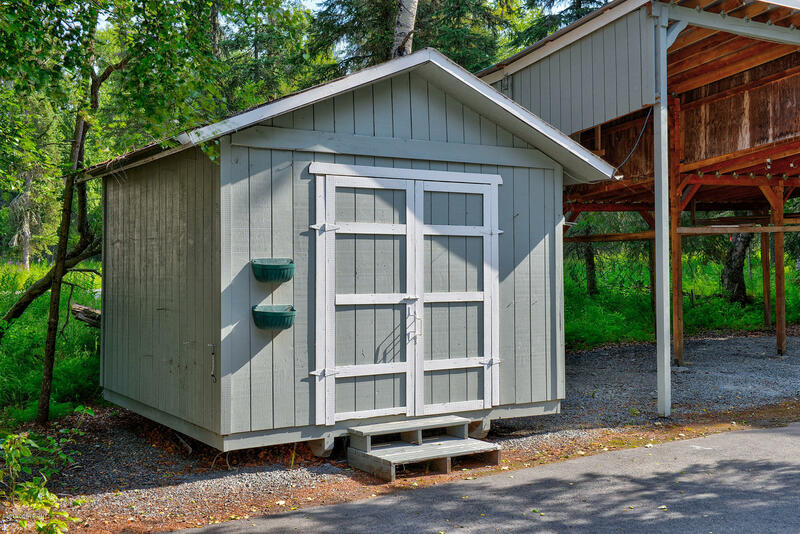 There is a fresh coat of paint on the exterior. 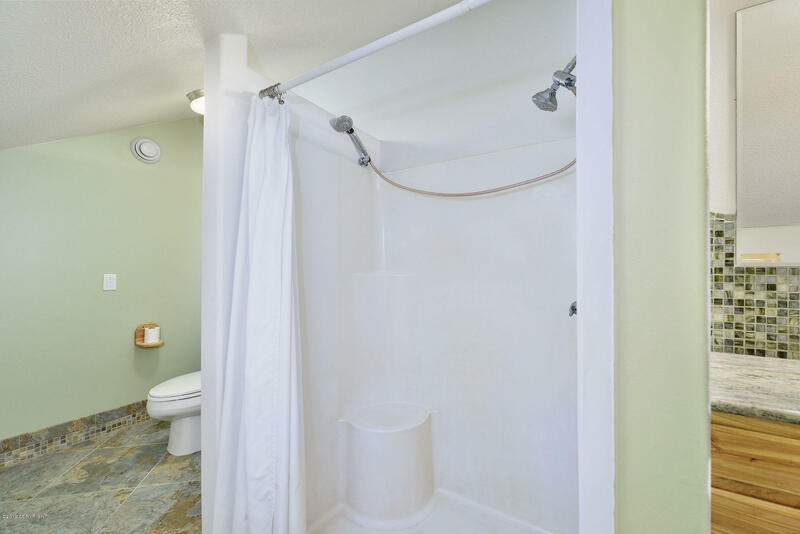 Heat is natural gas radiant in floor, top of the line hot water boiler was just updated to 95% efficient and water heater fall 17. 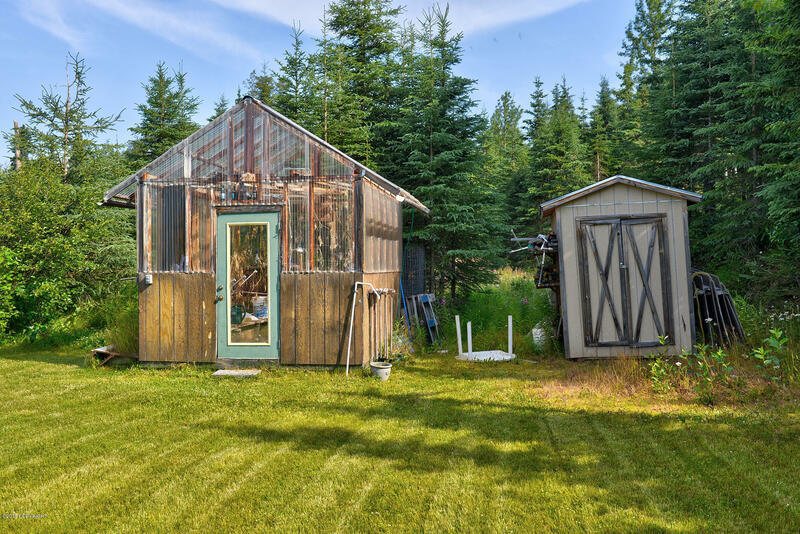 Outbuildings include 2 sheds, 3 bay carport and greenhouse.